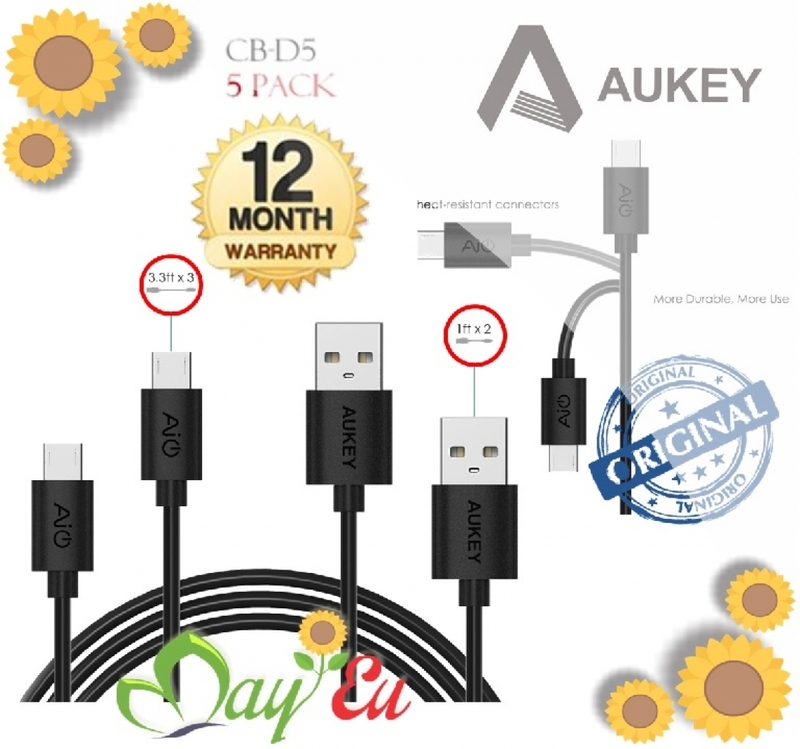 Value Pack: 5 high quality durable micro-USB cables in different lengths (3 x 3.3ft, 2 x 1ft), perfect replacement for your OEM or original USB cable with superior performance. 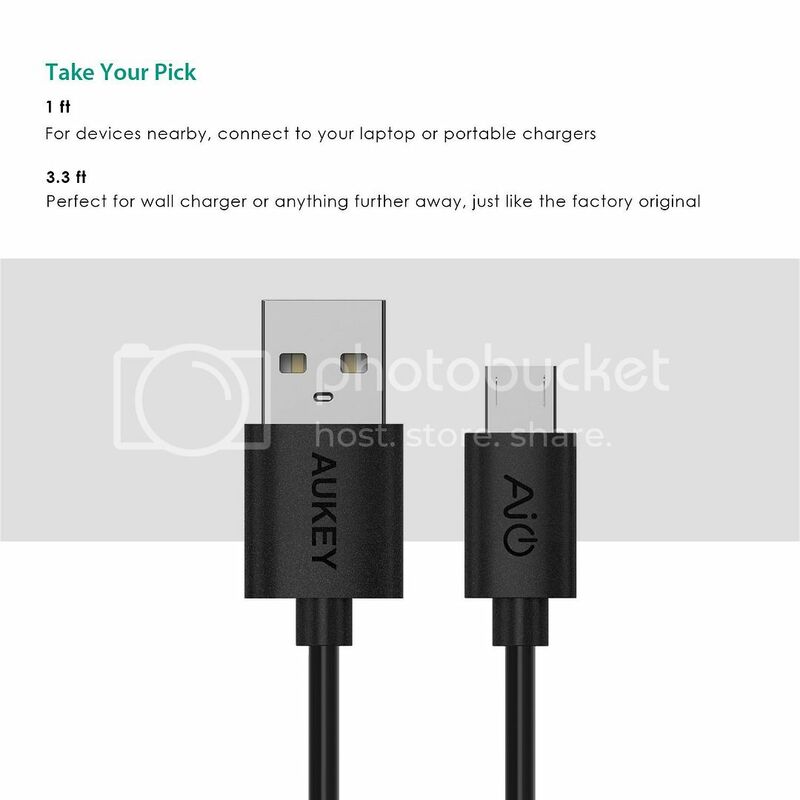 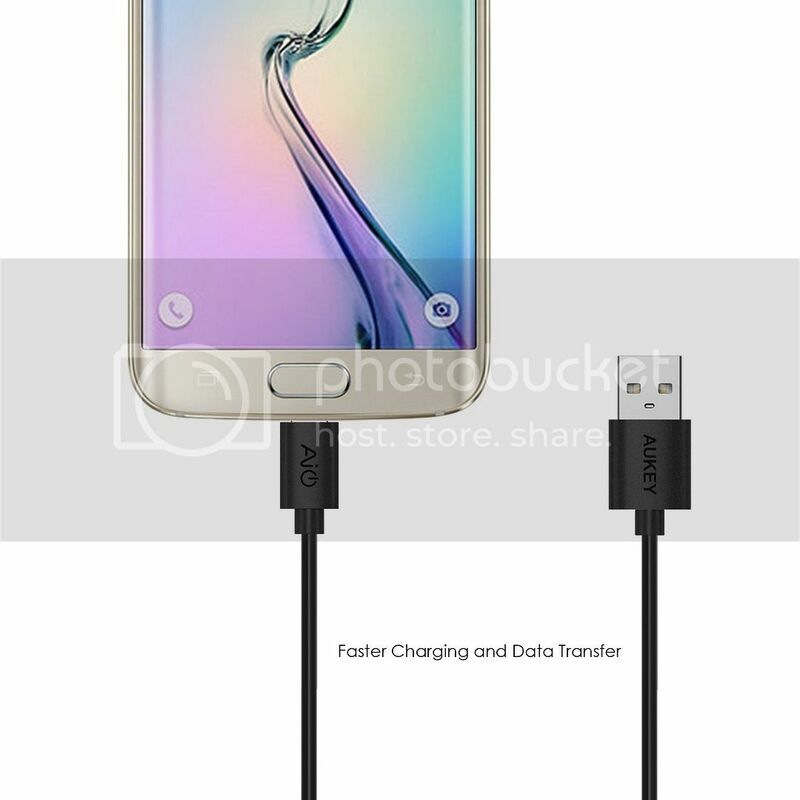 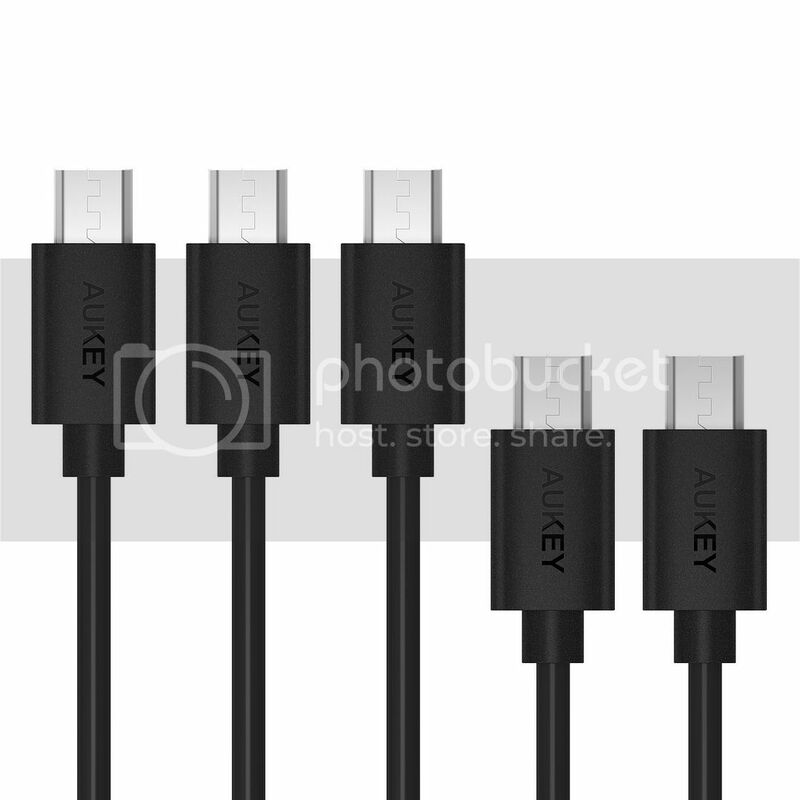 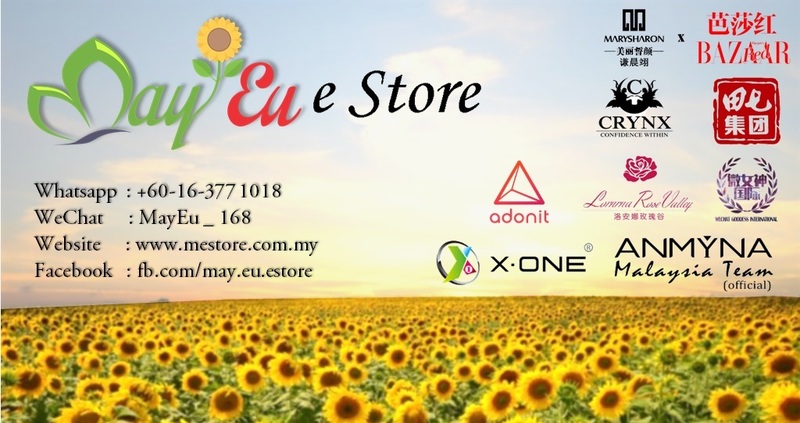 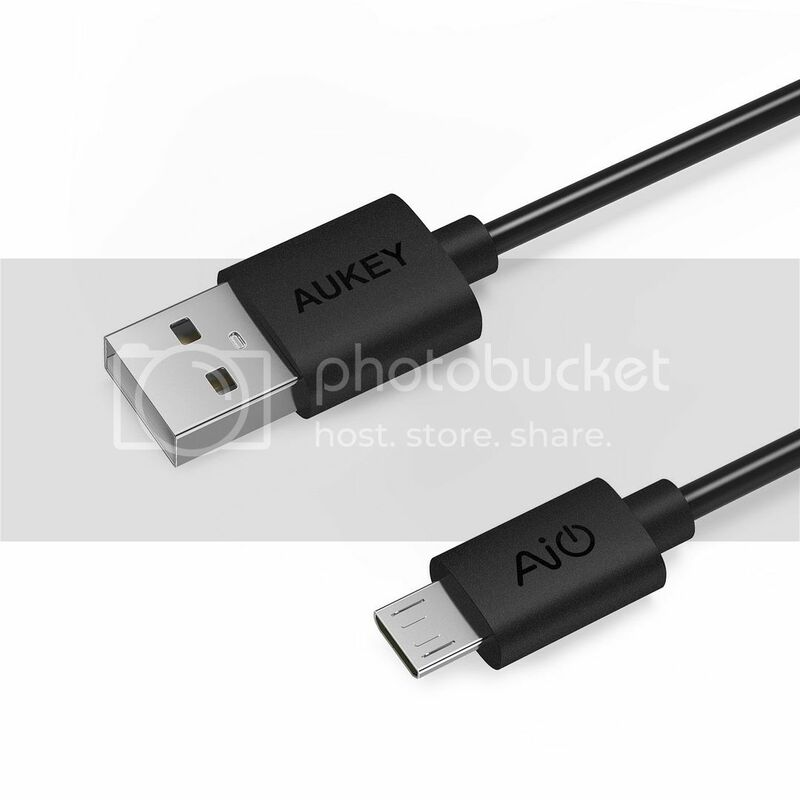 What You Will Get: 5 x AUKEY USB to micro-USB cable ( 3.3ft x 3, 1ft x 2), 12 months worry-free warranty and friendly customer support. 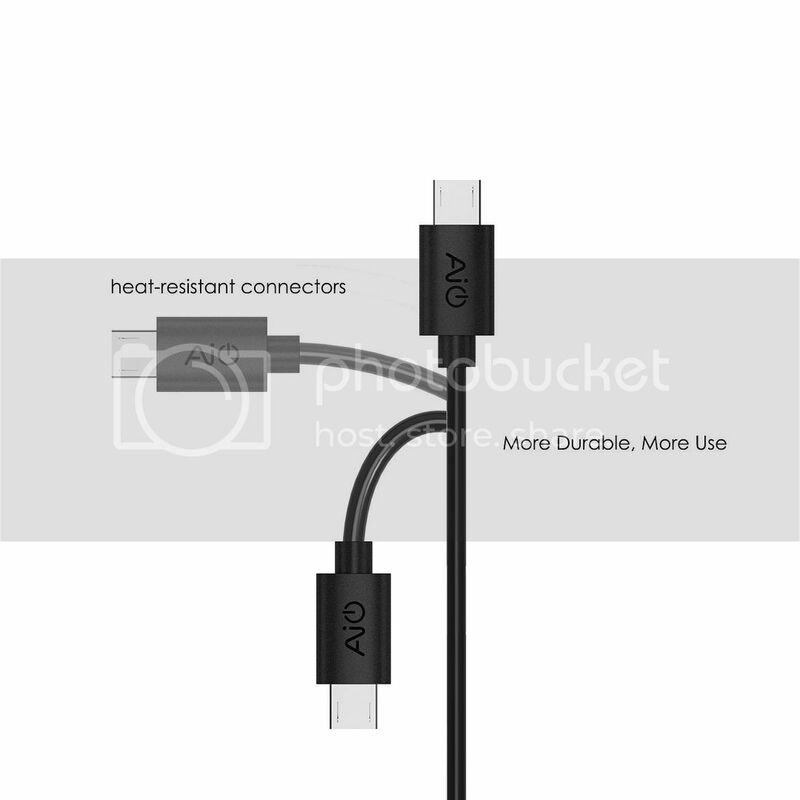 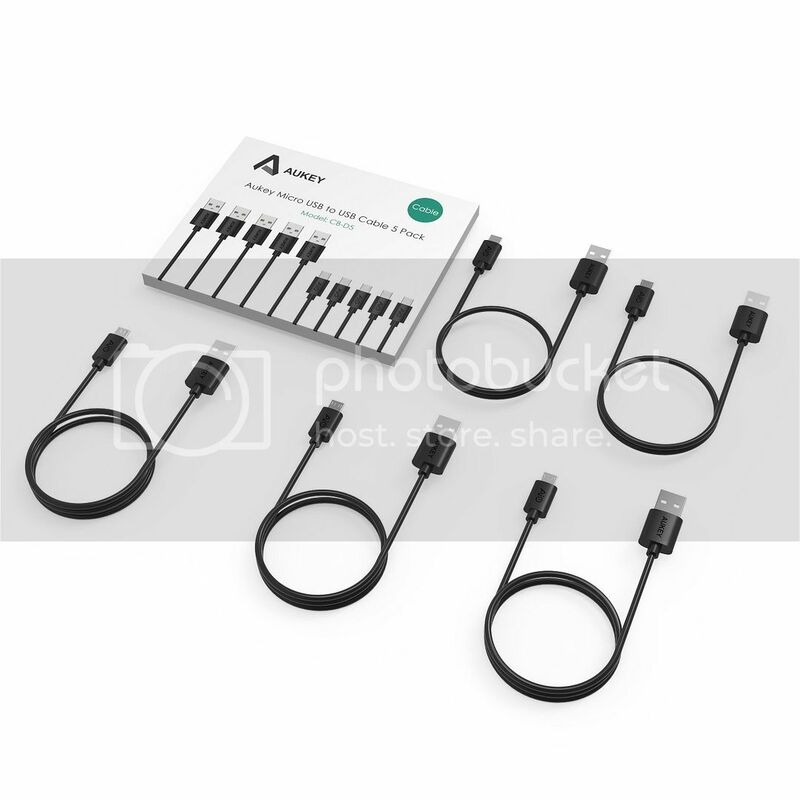 AUKEY CB-D5 USB Table to Mirco USB is a set of five cables. 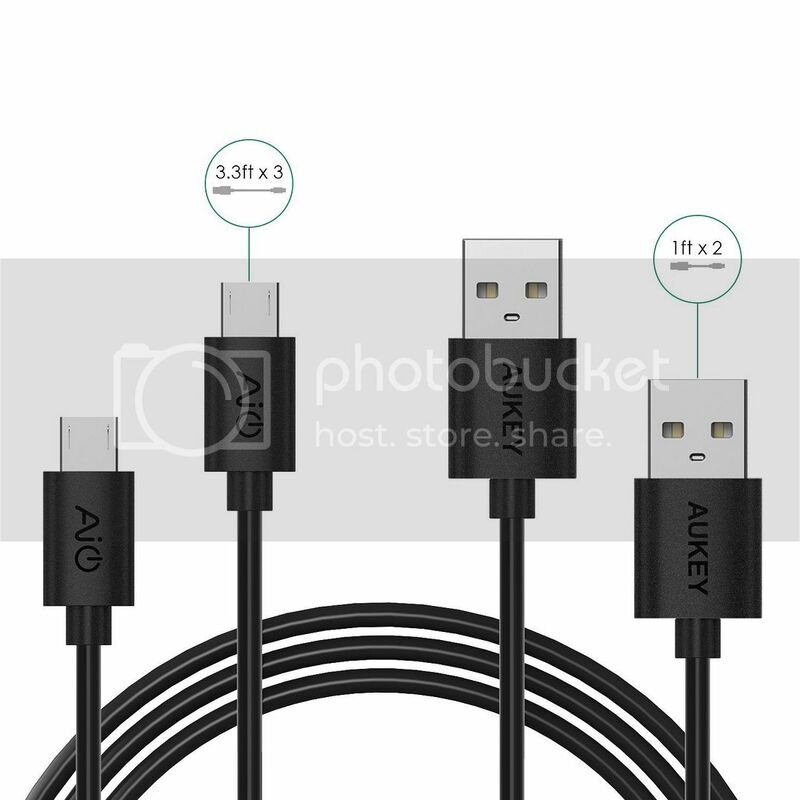 There have two different lengths: 3 x 1m/3.3ft; 2 x 0.3m/1ft. 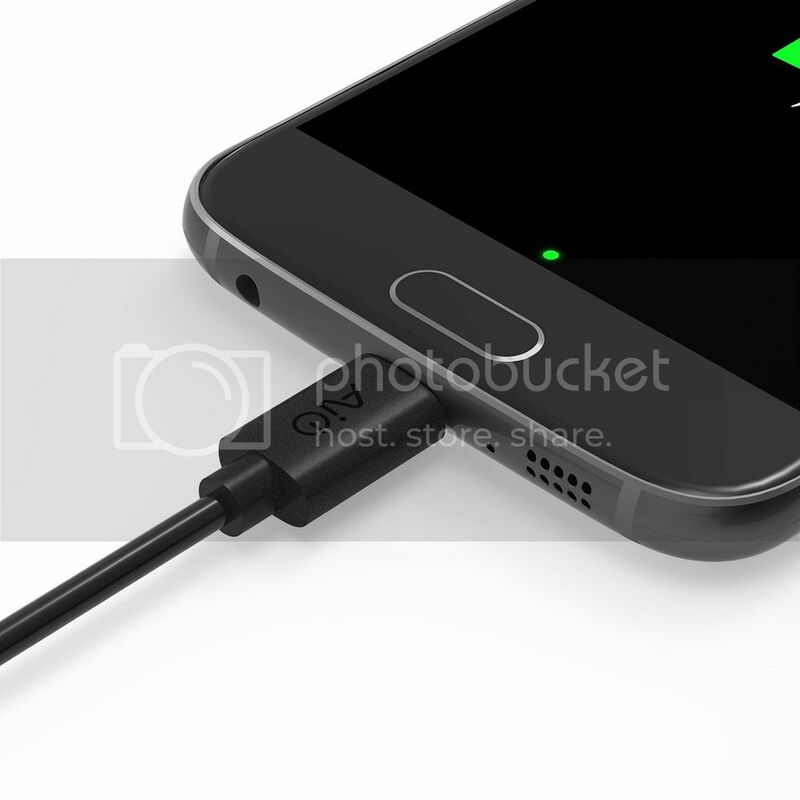 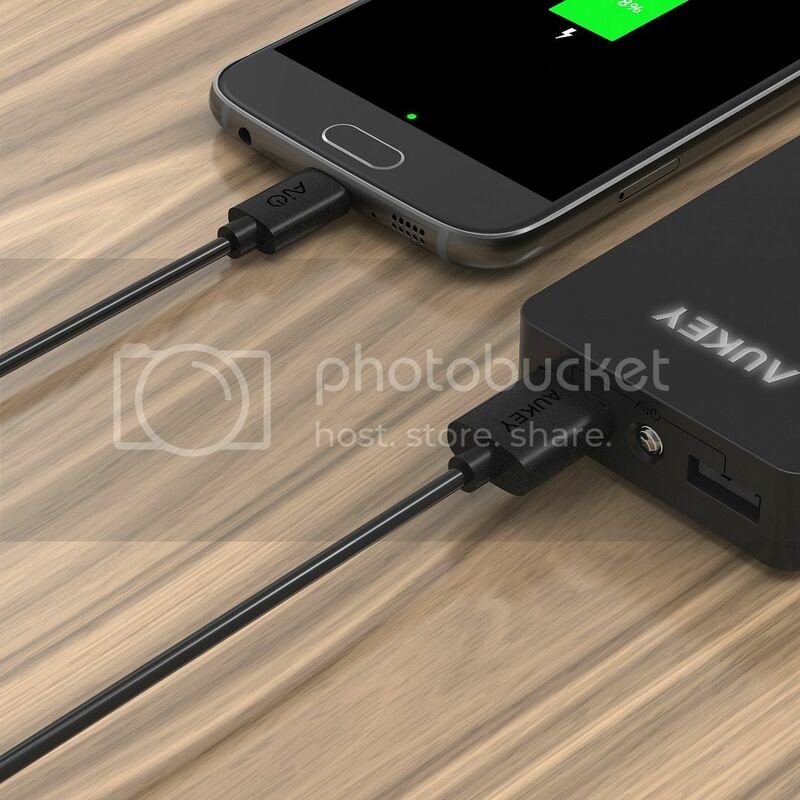 They are applicable to a variety of situations and environments, guaranteed to have sufficient length to connect your charger and your mobile device.